There are many stories of Lady Amythyst's family, and some of these have had a profound effect on her life from birth. Her ancestors have been traced back to Normandy, France in the year 969. Her direct ancestor, Phillip De Carteret was born in Carteret Normandy, France in the year 1105 and died in St. Owens, Jersey Island, England. 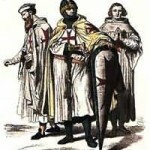 One family document claims that some members of the family (including Phillip De Carteret) belonged to the Knights Templar. 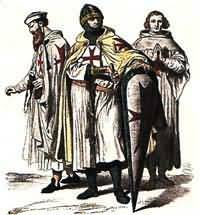 Those Templar Knights left France and moved to England around 1135. 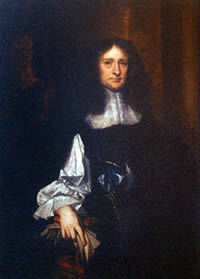 Another direct ancestor was Sir George Carteret (1610-1680). He was a knight, and a member of both the Knights Templar (which by this time period was considered a secret society), and a member of the Order of the Garter. To show loyalty to King Charles I, he dropped the 'de' in his name. Form that time forward, all the men in the family were known as 'Carteret', while the women retained the original family name of 'De Carteret'. A famous legend goes that, after the execution of Charles I by Cromwell, the young Charles II went into hiding, protected by those loyal to him. The young king and his royalist protectors fled soldiers searching for them on foot by climbing a large oak tree. One of these Royalists was George Carteret, who continued to aid Charles II until he was re-enthroned in 1660. 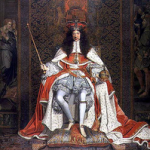 Upon his re-instatement as head of the British Monarchy, Charles II began planning three ceremonies rooted deep in English history. 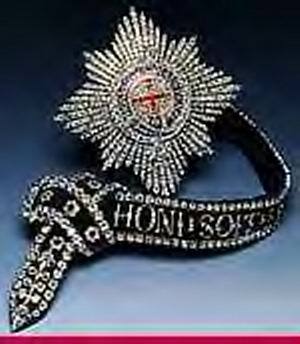 The first ceremony was the installation of the new Knights of the Order of the Garter. This was the only such installation of new knights in a twenty year period. Following the installation of the new knights, a public and magnificent coronation ceremony was held in honor of the once-exiled King Charles II. However, a secret third ceremony was also held on the eve of the coronation. 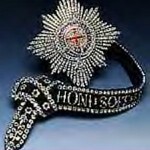 This third ceremony was the creation of the Order of the Royal Oak. 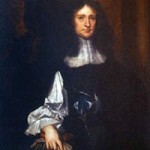 George Carteret was a founding member of the Order of the Royal Oak, as were other royalists who had aided Charles II during his exile and returned him to his rightful place as king. After his restoration to the throne, Charles II declared May 29th Oak Apple day. This date was the birthday of Charles II and commemorated those who helped him evade death at the hands of Cromwell. It was a publicly celebrated holiday until it was formally abolished in 1859 but is still recognized to this day in some places. 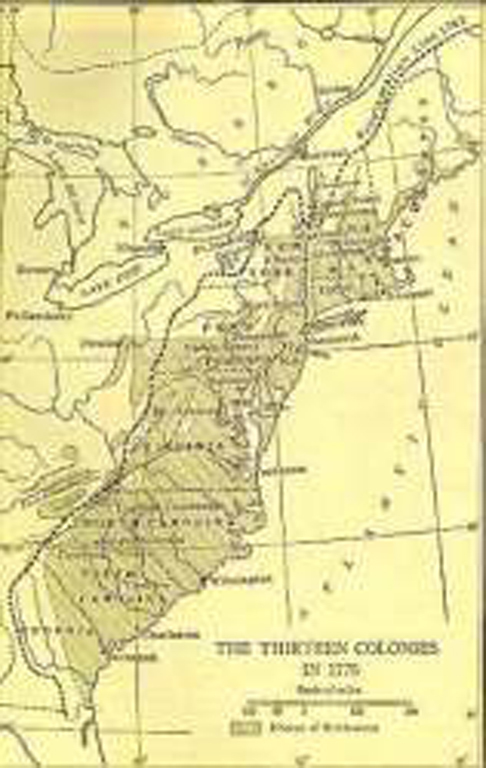 the Carteret family included North Carolina, South Carolina, and New Jersey. The King promised that the lands given to Sir George were much like his home, the Isle of Jersey. New Jersey was given its name from this promise. After the signing of the Declaration of Independence in 1776, the lands granted by Charles II were taken from the family by the newly-formed United States Government. The Carteret family went to court to have the lands returned but failed. 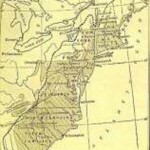 The lands were absorbed as part of the territory of the United States. some important office, further driving the whispers of a secret order working behind the scenes. Many of the traditions and principles of Lady Amythyst's family have been passed down to her, and she teaches them today. These teachings have altered through the natural process of teaching and time and are now called the Amythystian Tradition. Lady Amythyst began teaching outside the family when a group of her friends and her children continued to beg for lessons. She finally agreed in 1978 when these friends agreed that they could live by the ethics and honor that she taught. With this "coming out", the Avalon dream was born. The honor, ethics, and principles of the old traditions are preserved both in Avalon, and in Lady Amythyst's children. Avalon Isle is a rustic but lovely place nestled in the smoky mountains in the highlands of Tennessee. 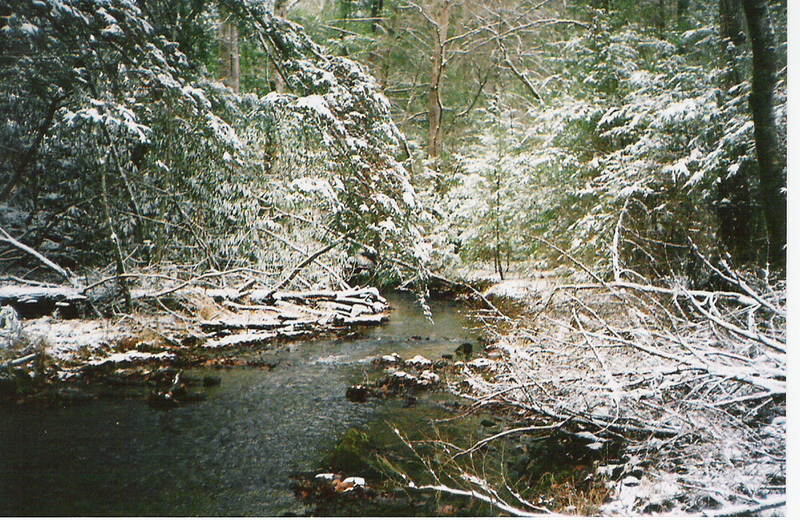 The isle is hidden by lush forests and mountains where cold, clear streams provide both rainbow trout and the quiet voice of the Lady. Here one can find rare plants known to Native Americans long ago. You can follow the old ways into a dream world thought lost. You may be transfixed by the rising moon and the air filled with the aroma of honeysuckle and mountain laurel. In the distance, the call of the whippoorwill sounds from the tall trees. You can feel as one with the Goddess as the willow bends to the first kiss of night. 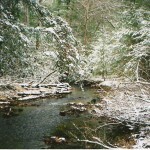 Avalon has hosted the Highlands of Tennessee Samhain Gathering (HTSG) since 1991. 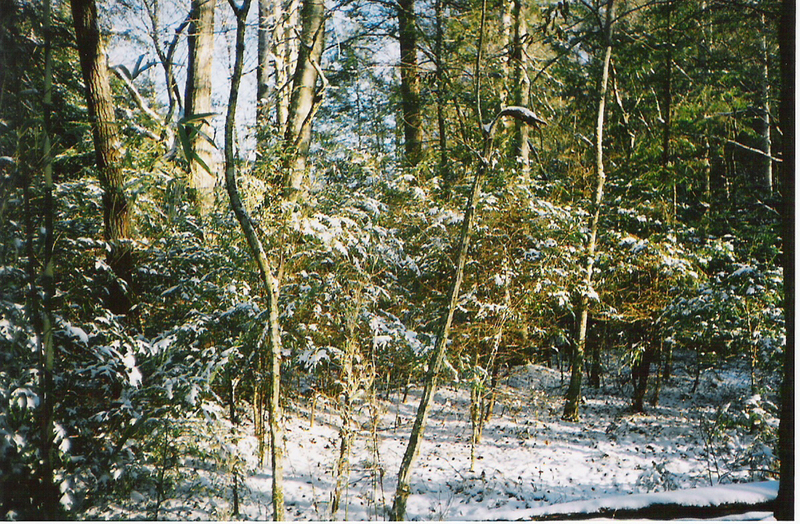 The Highland of Tennessee Samhain Gathering was founded in 1990 by Lady Amythyst, Fafner and Grey Cat. 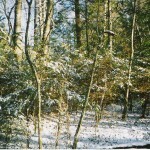 The first HTSG was held in 1990 at Big Ridge.